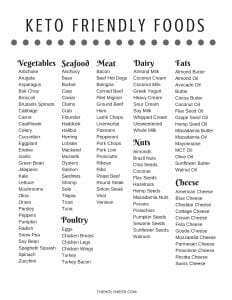 Are you considering starting a Keto eating program and are looking for a list of allowable foods? 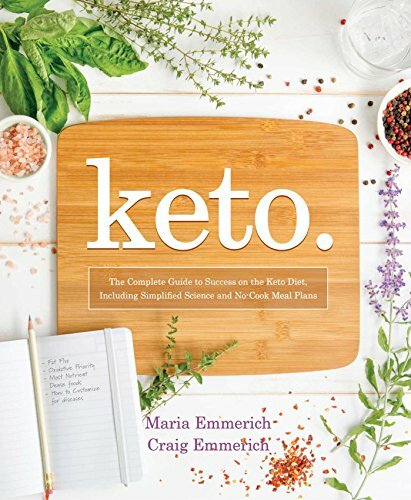 A ketogenic diet is one that A ketogenic, or keto, diet is a way of eating that includes a very low amount of carbohydrates (carbs), a moderate amount of protein, and very high amount of healthy fats. 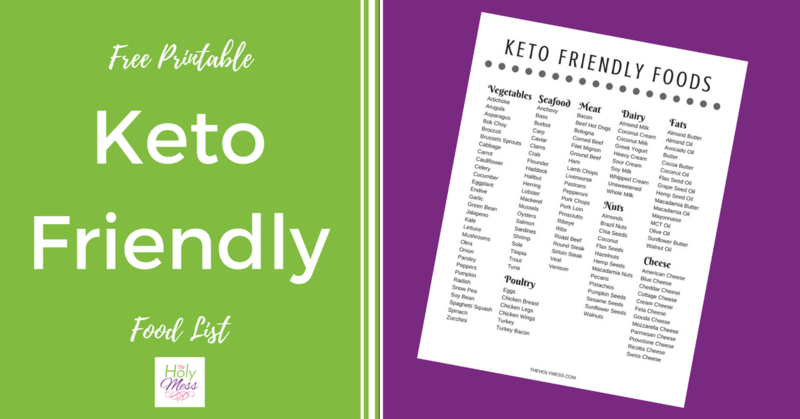 Use this free printable Keto Friendly Food list to help you get started. 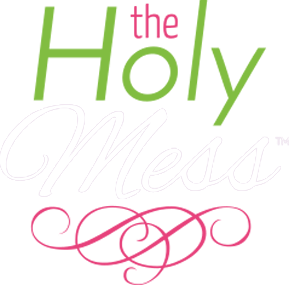 If you are curious about Keto or just getting started, be sure to read this post: I Tried Keto for Weight Loss and This is What Happened – This post is EPIC and walks you through everything you need to know to get started with a Keto for weight loss diet. Also be sure to download our free printable Keto for Beginners workbook by clicking here. 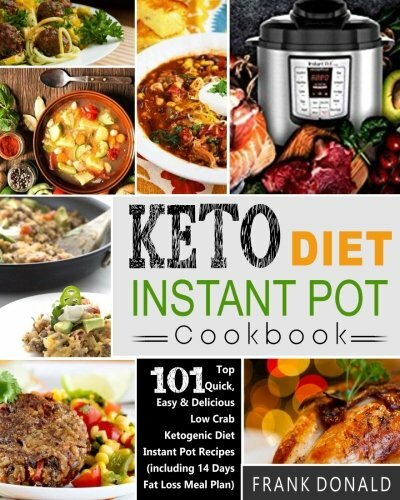 Getting Started with Keto – this post offers you a full explanation of why the Keto way of eating works, how to get started, and helpful tips along the way. 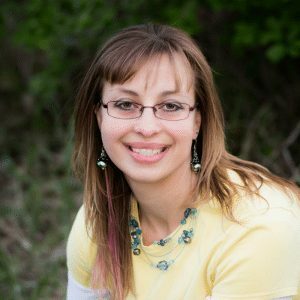 I’m also a huge fan of Once a Month Meals (freezer cooking) and they have lots of Keto options to get you started. 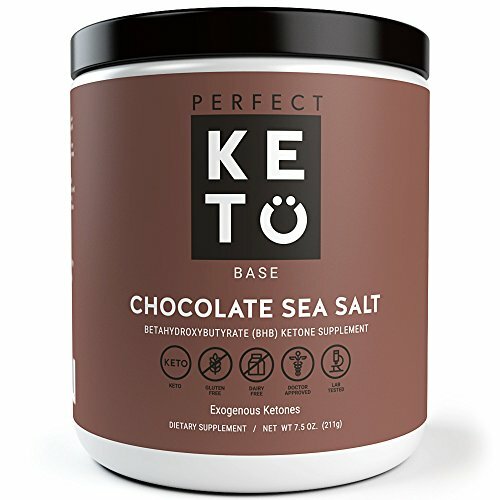 Check out just one of their keto plans here. 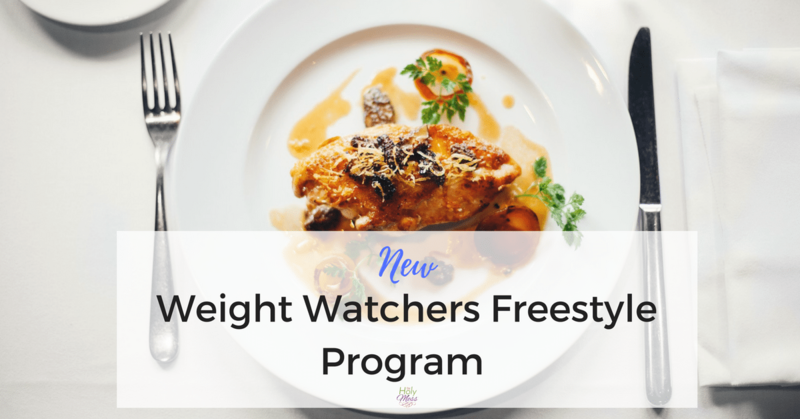 You can also scroll to the bottom of that page and sign up for their FREE Keto Mini-Menu. Get this free printable Keto Friendly Food List now.